Aris is fantastic. 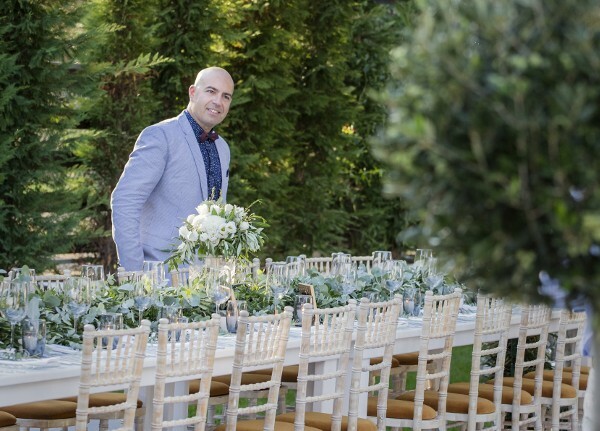 He is a calm source of advice throughout the process and will help as little or as much as you need from the start of the planning to looking after everything you need for the big day. 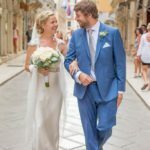 We definately made the right choice and would be happy to reccomend him to anyone looking to get married on Corfu.